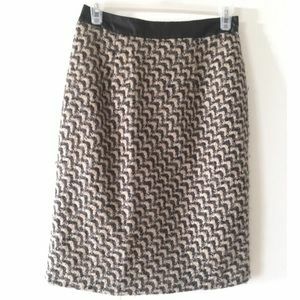 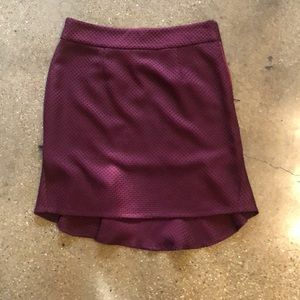 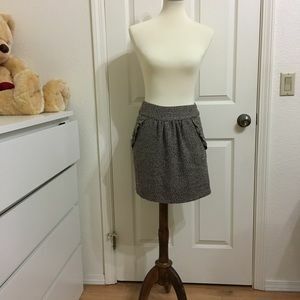 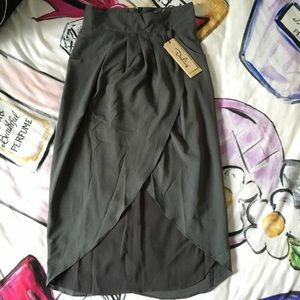 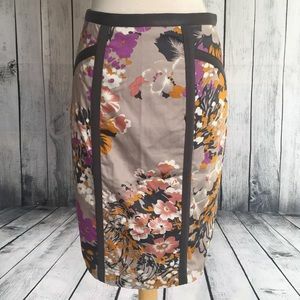 This fun and unique skirt has so many funky colors coming together! 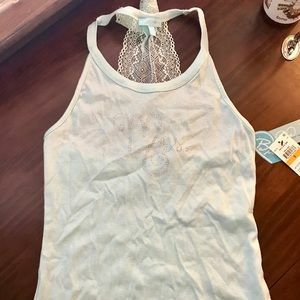 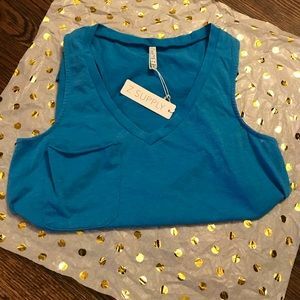 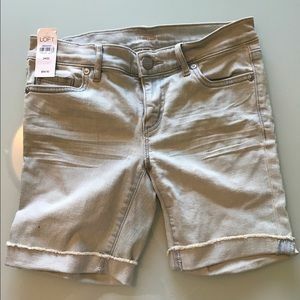 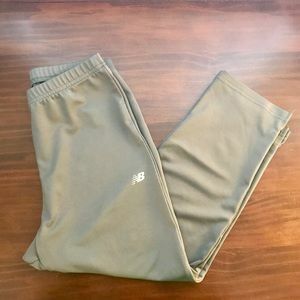 Size is small and it has never been worn. 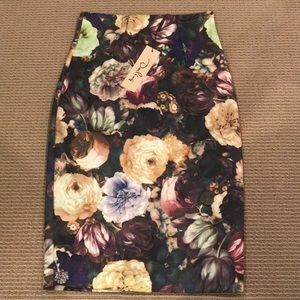 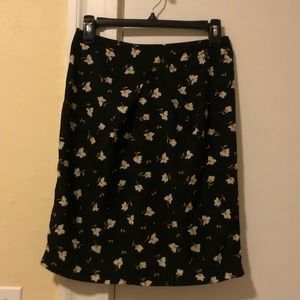 Flowered Tapestry Skirt - 30 inch waist.